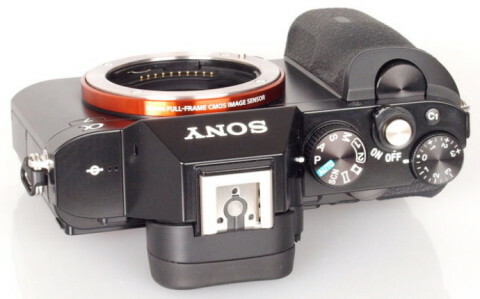 The Sony Alpha a7 Mirrorless Digital Camera is one of the most advanced mirrorless camera that Sony has ever produced. 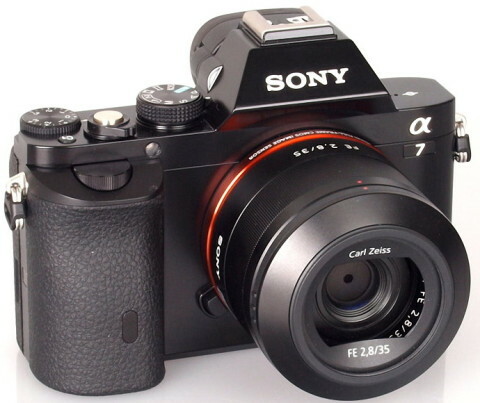 The a7 is the world’s smallest and lightest full-frame mirrorless camera and comes in two varieties: the a7 (with a 24.3 MP sensor) and the a7R (with a 36.4 million pixel sensor and no optical low-pass filter). 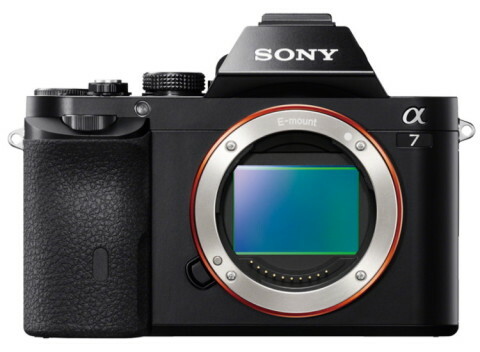 The Sony a7 (also named ILCE-7 in Europe) is the world’s first 35 mm full-frame compact system camera and incorporates a full-frame Exmor CMOS sensor into an E-mount magnesium-alloy body. The 24.3 MP full frame 35.8 x 23.9 sensor captures low-noise, high-resolution images with rich tonal gradation. 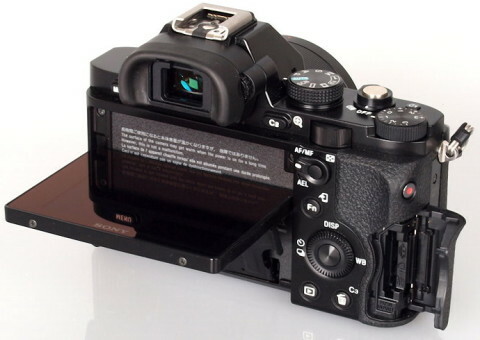 The new BIONZ X image processor is also present on this camera, and offers the reproducing of textures and details in real time via extra high-speed processing capabilities. The front-end LSI (large scale integration) accelerates the earliest processing stages and enables more natural details and more realistic images. 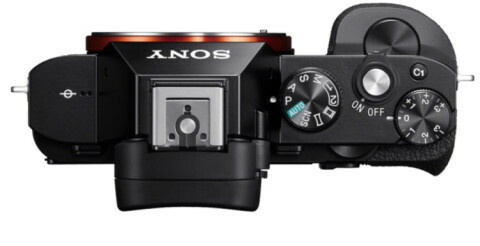 The Sony a7 comes with an enhanced Hybrid Autofocus system that combines an 117-point phase-detection AF system with a 25-point contrast-detection system. The a7 can record Full HD 1080 video with 24p/60i/60p frame rates in AVCHD or MP4 codecs. 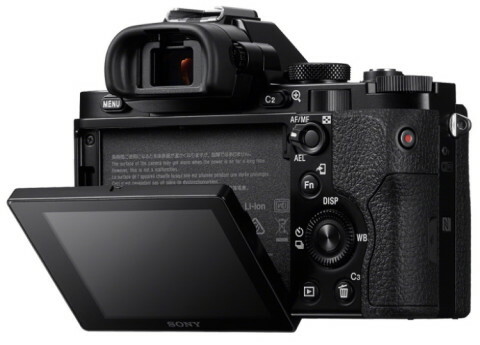 The Sony a7 also features a 3.0″ tiltable XtraFine LCD with 1.23 M-dot resolution and a high-contrast 2.4 M OLED electronic viewfinder that provides 100% coverage and that has the same 3-lens optical system used at Sony a99 DSLR. Interface: HDMI Type D micro connector, USB 2.0 Hi-Speed, headphone jack, microphone input. The Alpha 7 is a nice step-up for current NEX owners, and will certainly tempt those who want something smaller than conventional full-frame cameras. 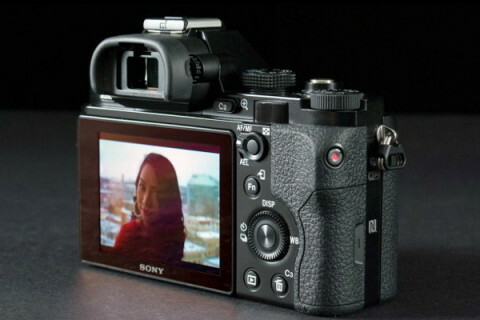 Another Sony Alpha a7 review comes from The Verge. The Sony Alpha A7 is a remarkable camera that delivers the full-frame DSLR quality of the Canon EOS 6D or Nikon D610, but from a body that’s considerably smaller and lighter, packed with more gadgetry and cheaper too, especially if bought with a kit zoom. This camera really does deliver DSLR-like performance and image quality in a pocketable format, music to the ears of most enthusiasts, while the hybrid AF system, although not able to rival the best DSLRs and CSCs, is at least marginally faster than the more sluggish A7R. 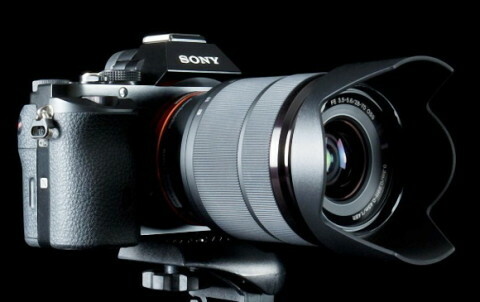 You can also read the opinion of an expert photographer about Sony a7 on the stevehuffphoto.com website.